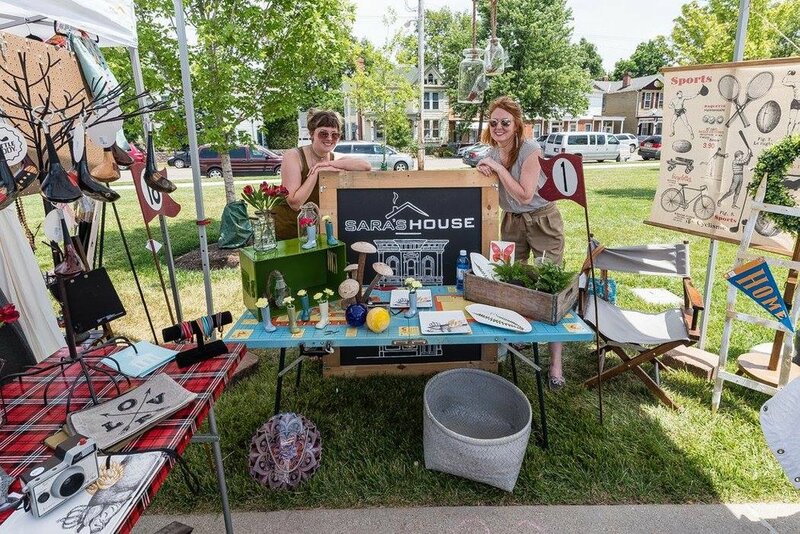 A curated, urban artisan market in Hamilton, Ohio! 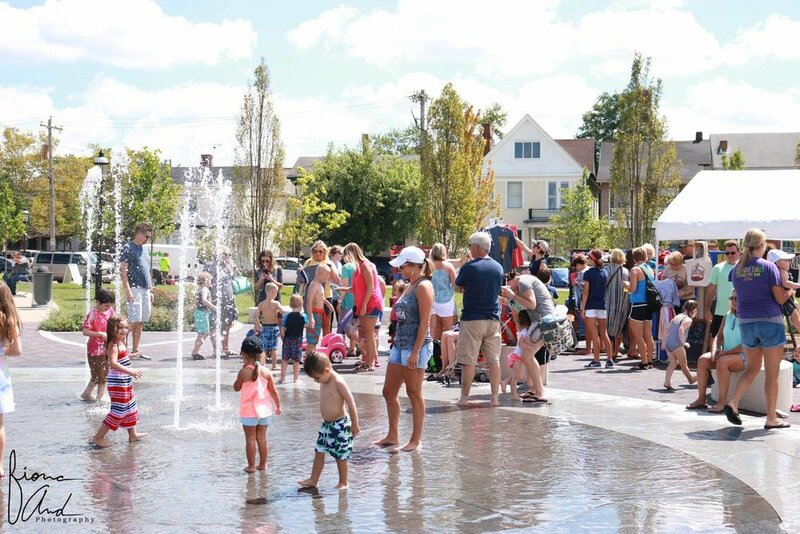 Located in downtown Hamilton's Marcum Park! 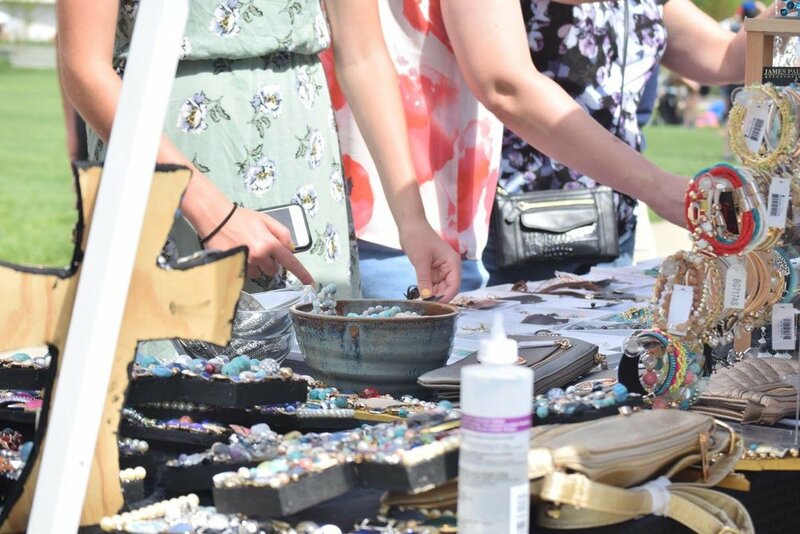 The mission of the Hamilton Flea is to host a monthly urban artisan market event that will feature a curated selection of top vendors, creators, and inventors. 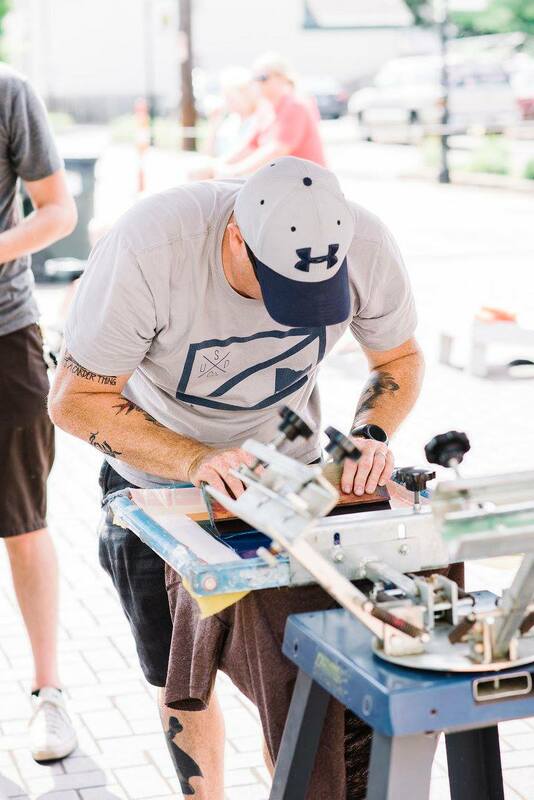 The Hamilton Flea is built on a love for the city of Hamilton and will further the city’s efforts to grow small businesses / local vendors, support and expand downtown revitalization, and strengthen the Hamilton community.